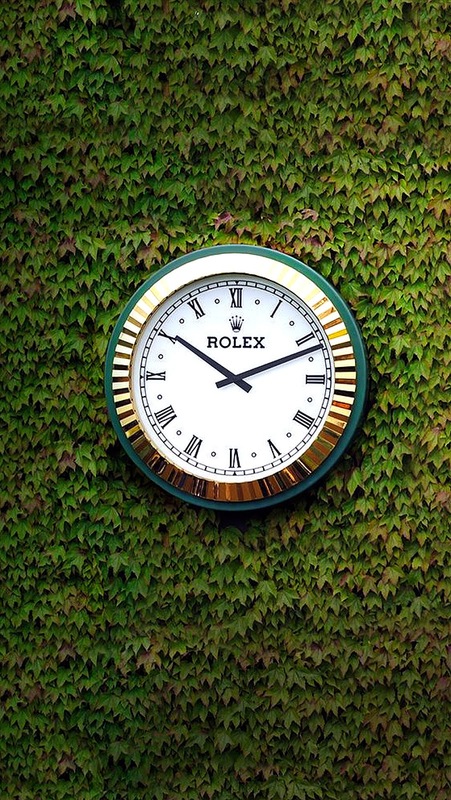 It's that time of year again, time for the greatest tennis match in the world, and as you likely know, Rolex has been the primary sponsor of the oldest and most prestigious fortnight in professional tennis since 1978, which is known as the Wimbledon Tennis Tournament. Several years ago Rolex released this remarkably detailed and amazing four part documentary on the history of Wimbledon, which is absolutely fascinating!! !